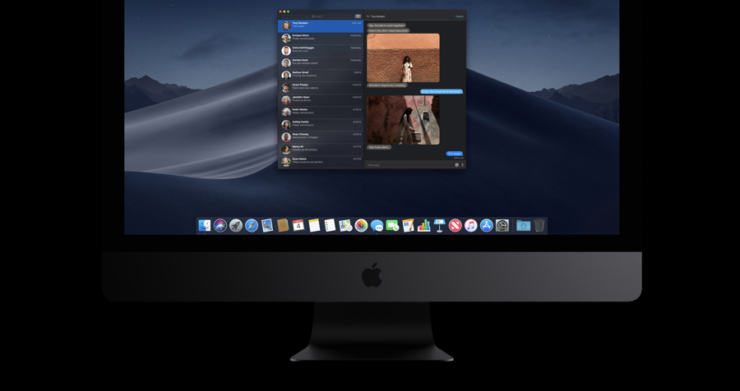 Apple has seen fit to release the beta 10 of its forthcoming macOS Mojave to developers. 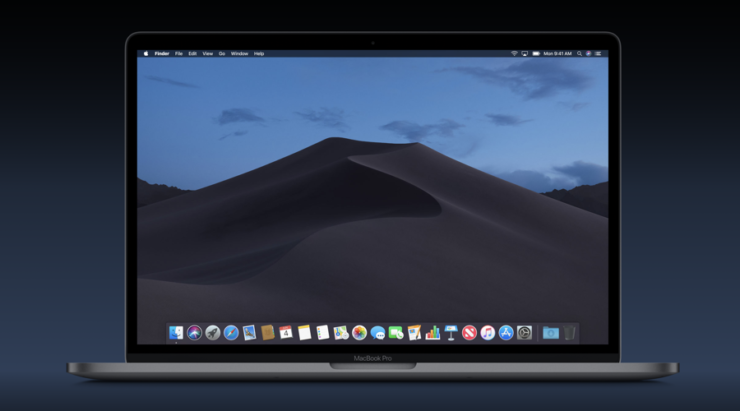 The update arrives a week after the company rolled out the ninth beta and more than two months after the company introduced macOS Mojave at its WWDC event. So let’s dive in to see what the new beta build of macOS Mojave has in store for developers and whether the company has added a forward facing addition to the table. As to begin with, macOS Mojave introduces a new method to install the latest software updates. Once you download the initial beta build on the compatible Macs using the appropriate configuration profiles from the Apple Developer Center, additional beta versions can be downloaded through a simple operation. Simply launch the System Preferences and then choose the “Software Update” option. As for what macOS Mojave will have in store for users is a systemwide Dark Mode which was one of the most requested features. The color of the dock will be changed, menu bar, as well as other elements, would compliment the Dark Mode. In addition to this, the update will also accompany Dynamic Wallpapers which will change appearance throughout the day. A new desktop organization system called Stacks is also coming with the latest build. The purpose of the update will be to keep the desktop clean and clutter-free. Finder has also been enhanced with several functionalities like Gallery View Sidebar and much more. The Quick Look and Quick Action options have also been enriched with more features. There is a boatload of new features coming with macOS Mojave, so be sure to stick around with us as we will be covering it in detail. Moreover, as for beta 10, it’s too early to ask if the build has any new features. Nonetheless, we will definitely keep you guys updated. There will be more to the story, so be sure to stay tuned in for more details. This is all for now, folks. What are your thoughts on macOS Mojave beta 10? Share your views in the comments.